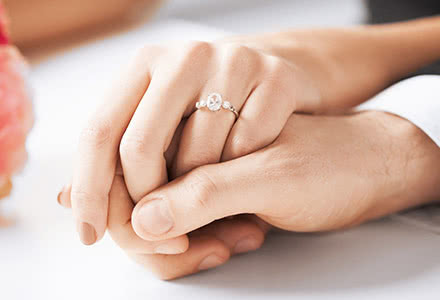 Ask for her hand with an engagement ring from London Gold. 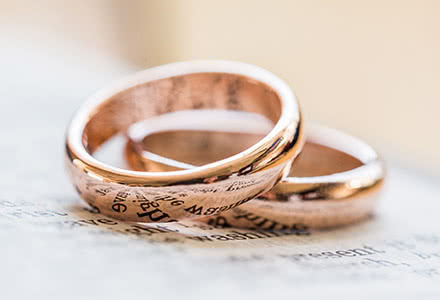 We have an abundance of styles available in yellow gold engagement rings to unique modern flare and diamond halo's that are available in platinum, white gold, rose gold, or yellow gold. Don't know where to start? 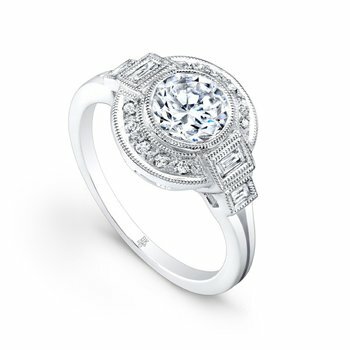 Check out our engagement ring guide! 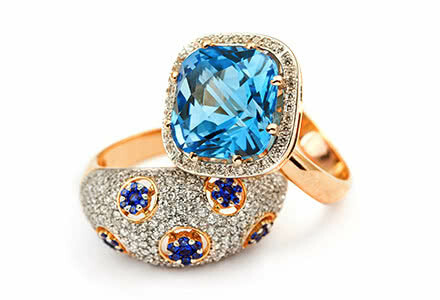 Can I Customize an Engagement Ring? Yes! 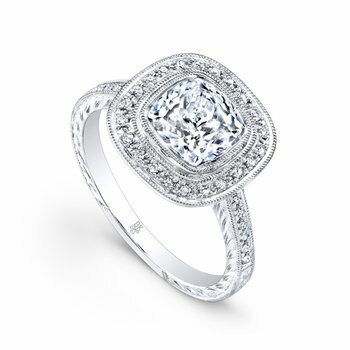 We can create your dream ring with our talented in-house jewelers. We combine old-world techniques with new-age technology to create something you will truly treasure. 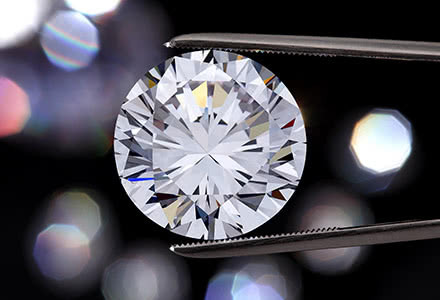 The best way to start is to browse through our website for setting styles and the perfect, matching diamond. 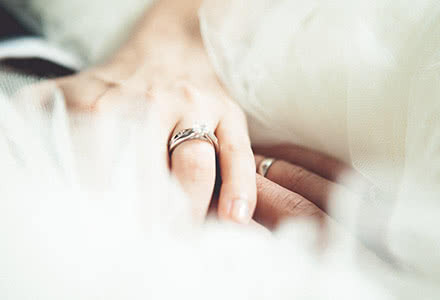 What Style of Engagement Rings are Popular? 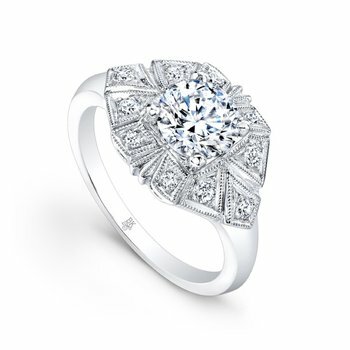 The classic solitaire in always in style, in recent years halo diamond engagement rings and vintage styles are increasing in popularity. Of course, you want it to be something that YOU love and fits your personality and style. What Engagement Ring Designers Does London Gold Carry? 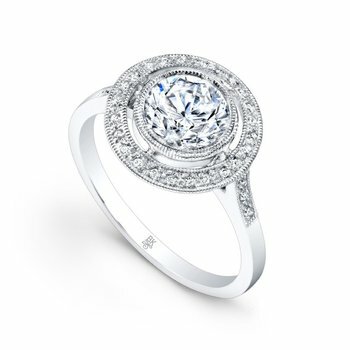 At London Gold, we carry exquisite engagement ring designs by ArtCarved, Beverley K Collection, Isadora, Yael Designs, Tacori, Ascencio Designs, and many of our own unique creations.